Have you ever picked up your child from daycare and been notified that a child in the class has RSV? Or maybe a friend, a few days after a playdate, calls to tell you that their infant came down with a really awful cold and the pediatrician said it was likely caused by RSV? As a parent of a young child, it is important to understand what RSV is and how to prevent this viral illness. breathing. Children with bronchiolitis need to be seen urgently when these symptoms develop, or when there is a concern for dehydration. According to the CDC, almost all children will have RSV, by 2-3 years of age. RSV is typically seen between November through April, with the number of cases peaking in January and February. 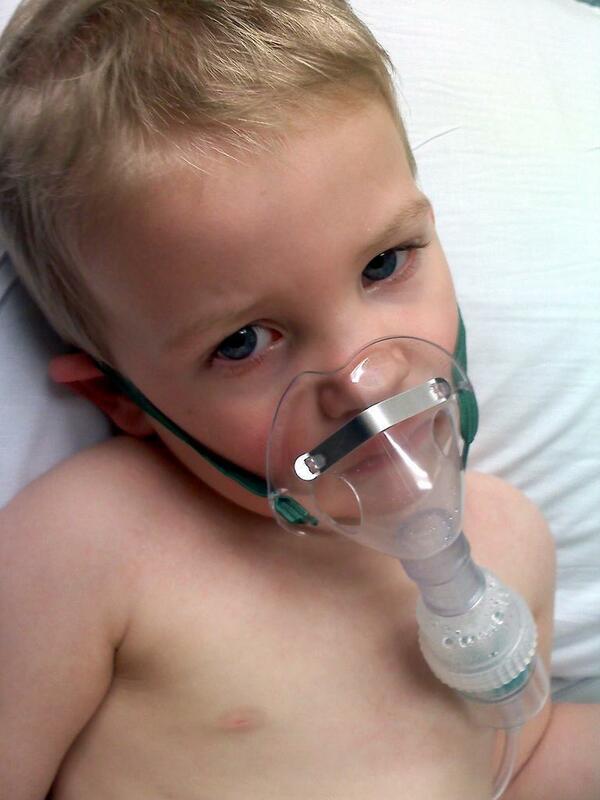 About 3% of children with bronchiolitis require hospital care. Young infants, premature infants, and infants with chronic heart or lung disease are at greatest risk of severe disease. cough) can persist for 3-4 weeks. While your child is ill with a virus, managing their symptoms will help them feel better although it will take time for the virus to run its course. Saline nasal spray/drops and bulb suction can help remove thick mucus from the nose. This can be helpful as needed before your infant nurses or takes a bottle. 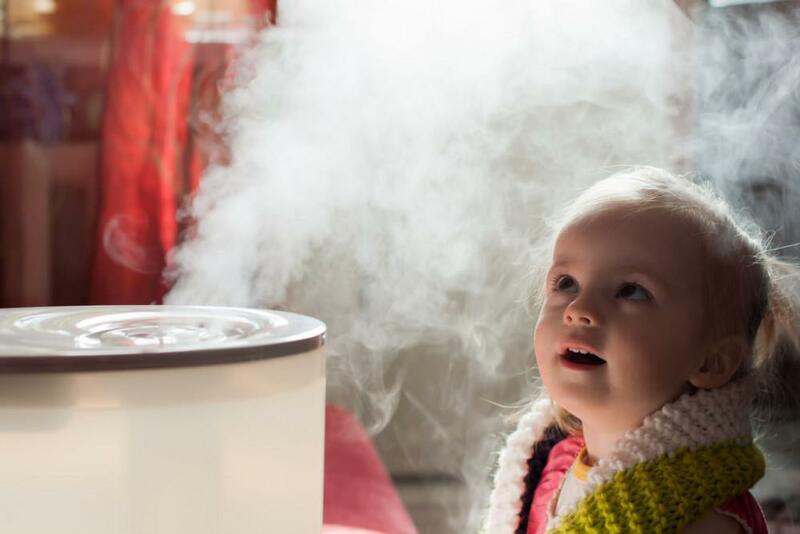 Steam showers and humidifiers are also helpful for nasal congestion. Maintaining hydration is very important as well. 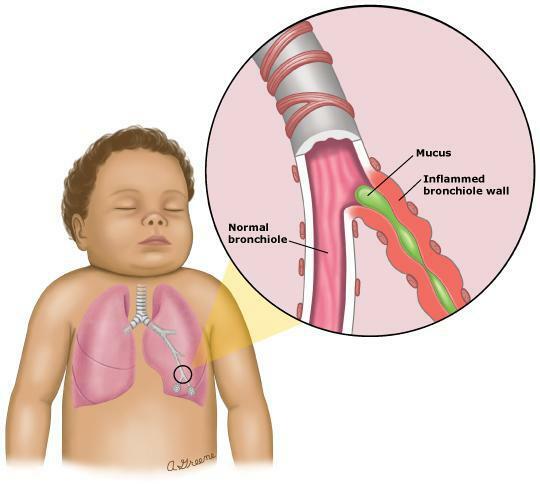 Sometimes parents will be instructed to give “breathing treatments” to their children with bronchiolitis. A breathing treatment just means that a nebulizer machine is used to administer medication (called albuterol) into the lungs to help a child who is wheezing AND having difficulty breathing. Children are typically contagious for 3 to 8 days. A child can return to daycare when he/she is fever free for 24 hours without fever reducers (such as Tylenol / Motrin) and no longer wheezing. (4) fever is lasting 3 or more days or any concerns. 1. 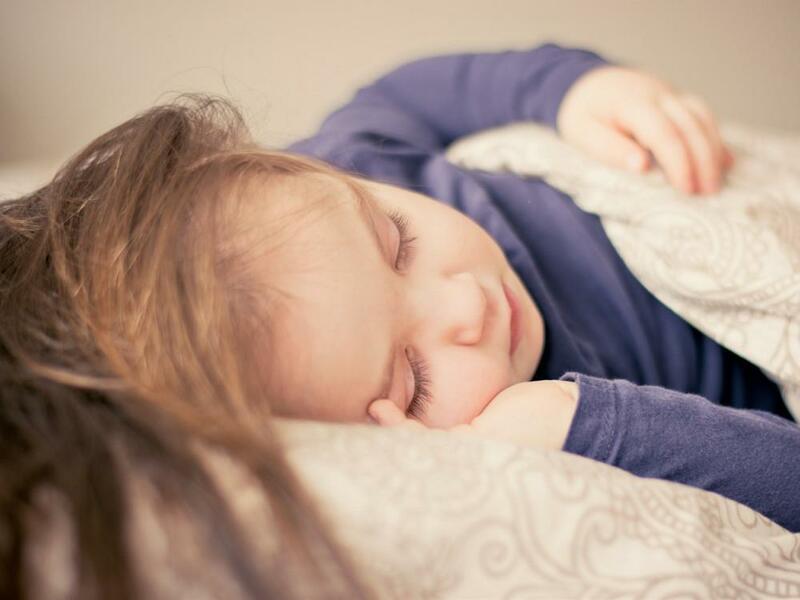 Can my child have RSV more than once? Yes, your child can have RSV more than once, but typically the subsequent infections are not as severe as the first time. 2. My doctor / nurse practitioner decided not to do an RSV test in the office. Should I be concerned? severe disease, as this information would be helpful in managing the illness. 3. What is the best way to prevent RSV? Good hand-washing is the best way to prevent RSV and many other viruses. 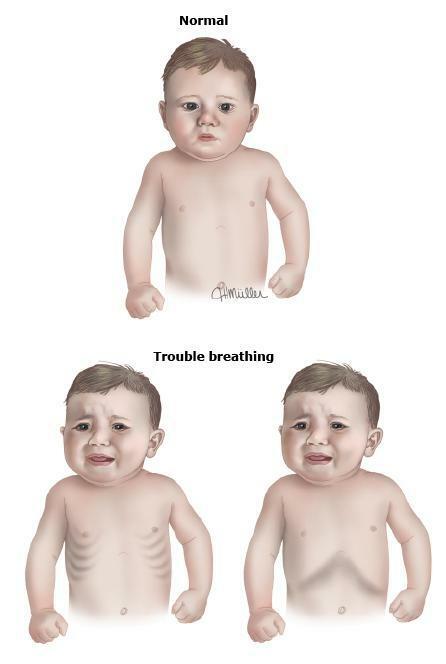 RSV can stay on your hands for several hours. 4. My child is wheezing for the first time. Does this mean he/she has asthma? Your provider will be concerned about asthma when your child exhibits recurrent wheezing episodes. Children who develop asthma often have a family member with asthma, and the child may even have eczema and/or allergies. Croup is common during winter months. 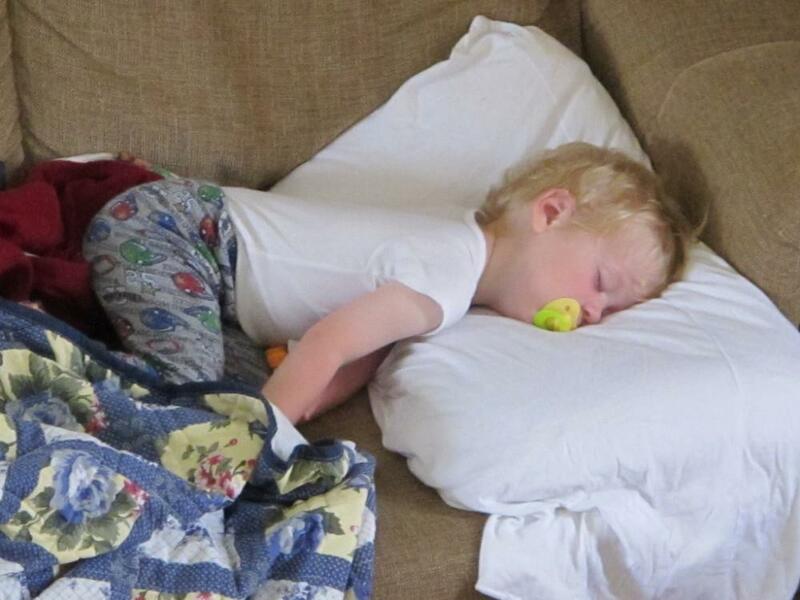 Below is a classic croup story and some answers to our most commonly heard questions. 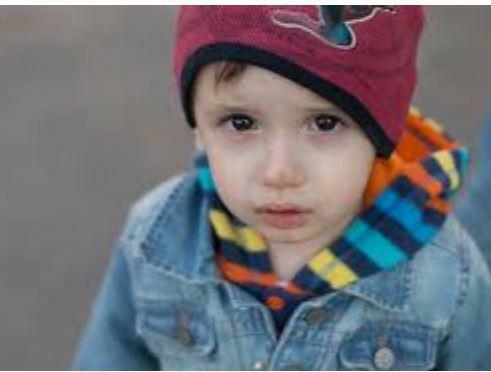 Thank you to Annie Croft, PNP, from After Hours Kids, for writing this post. Below are the answers to our most commonly asked questions about the flu vaccine. 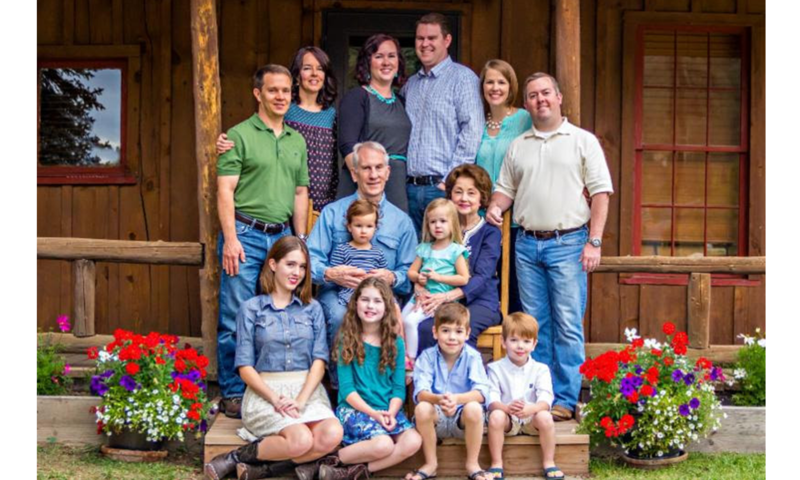 Dr. Griggs announced his retirement. 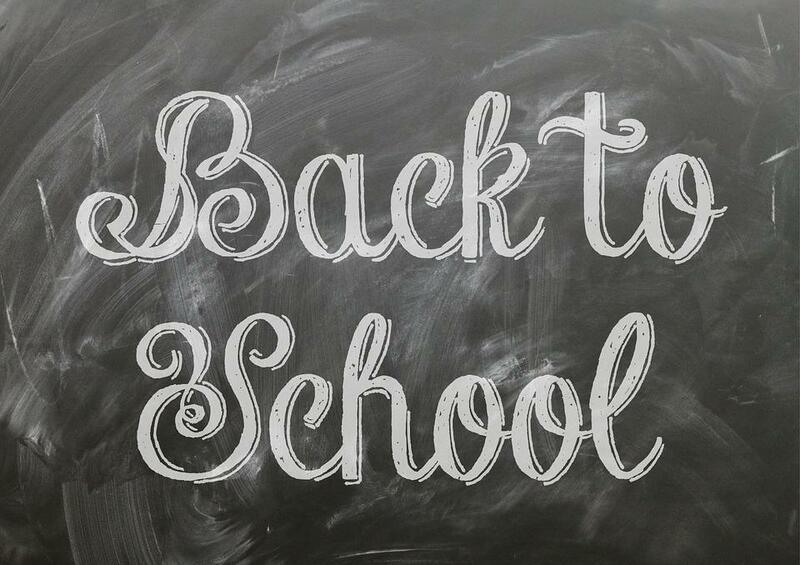 Important reminders about getting your kids ready to go back to school!